Math teachers are always looking for cool math games and activities to share with students at the elementary and middle school levels. Using cool math games and activities in your lesson plans is a great strategy for boosting student engagement and excitement for learning math inside and outside of the classroom. 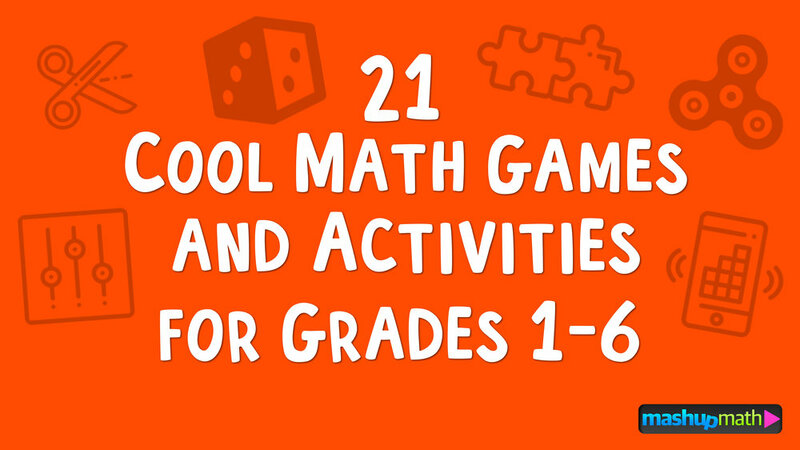 The following list of cool math games and activities for kids includes math video games, math board games, math puzzles and brain teasers, and other fun math game and activity ideas. These cool maths games and activities are perfect for lesson plans, at home learning, summer session, and more. Which one will be your favorite? With over 900 crucial math skills for Grades 1 - 8, Prodigy is the perfect game for mastering mathematics both at home and at school (visit). a safe place for children to learn and explore math concepts at their own pace (visit). 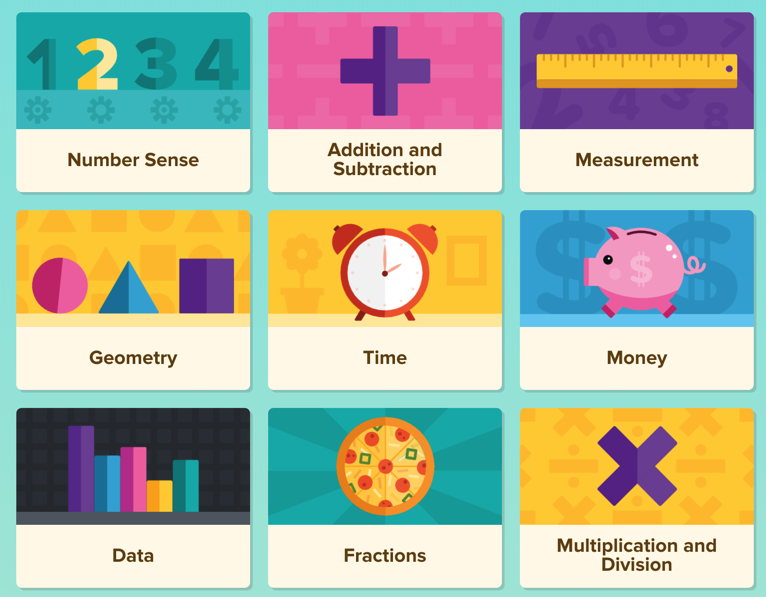 BrainPop Jr. shares a huge collection of fun, game-based learning math lessons. Gently encourages young learners to ask questions and form their own ideas about core math learning topics (visit). DreamBox Learning Math is an adaptive, online K-8 math program designed to complement classroom instruction and deliver results (visit). Kids develop math fluency and early math skills basic as they play through the game board (learn more). Kids love to play the Sequence Numbers game! Match the addition or subtraction equation on the card to the correct answer on the board, and place your chip there (learn more). Sudoku puzzles are a great activity for kids. They exercise the brain, help develop logical reasoning, and provide a sense of achievement (visit). 14.) Which One Doesn’t Belong? Make your math warm-ups more visual and thought-provoking with Which One Doesn’t Belong? activities. They’re a great strategy for instantly sparking creative and critical student thinking (learn more and access free sample graphics). 16.) The Barbie Bungee Jump! The Barbie Bungee Jump Experiment is a super fun, hands-on, group STEM lesson idea (learn more). Fraction Kits are simple and highly effective. Using candy as a hands-on math learning tool is a great way to make good use of all the piles of candy at Halloween or Easter and to boost student engagement (get 30+ Amazing Candy Math Activities for Kids). What fun math Activities are you sharing with your kids this week? Share your thoughts and suggestions in the comments section below! 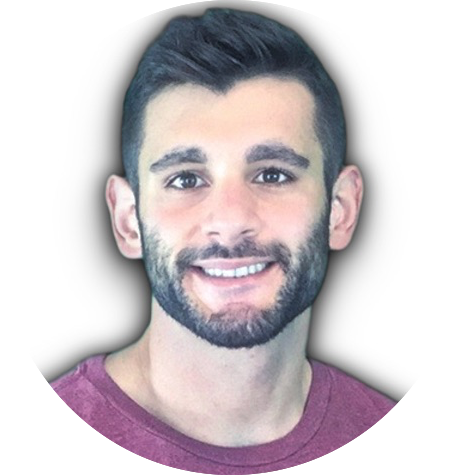 Anthony is the content crafter and head educator for YouTube's MashUp Math and an advisor to Amazon Education's 'With Math I Can' Campaign. You can often find me happily developing animated math lessons to share on my YouTube channel . Or spending way too much time at the gym or playing on my phone. 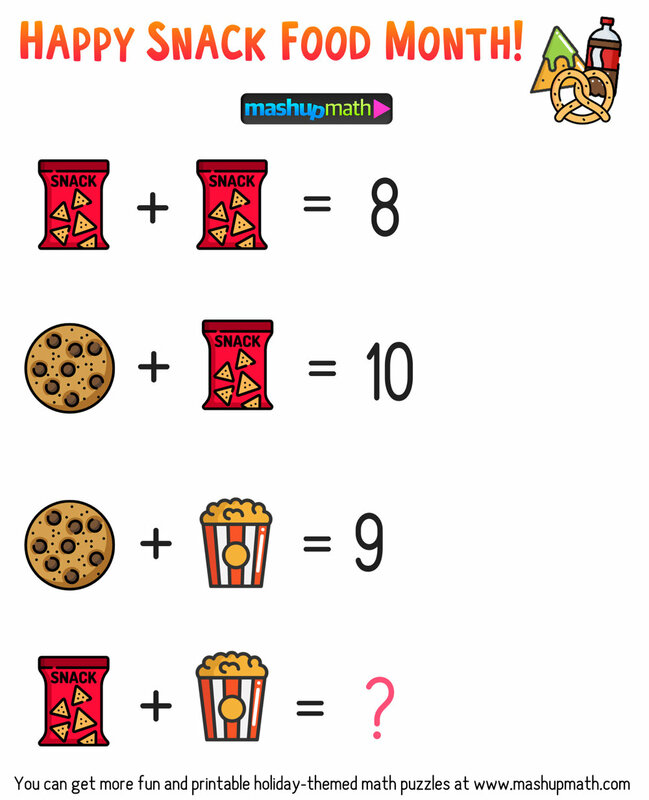 Free Math Brain Teaser Puzzles for Kids in Grades 1-6 to Celebrate Snack Food Month! Are you looking for some fun and printable math brain teaser puzzles for kids elementary school? If so, the following collection of 1st grade, 2nd grade, 3rd grade, 4th grade, 5th grade, and 6th grade math brain teaser puzzles for kids will be a perfect addition to your lesson plans during the month of February. All of these free math brain teaser puzzles can be used a key component of your lesson, as a warm-up, do-now, or anticipatory set, as a cool-down, or even as a homework assignment. 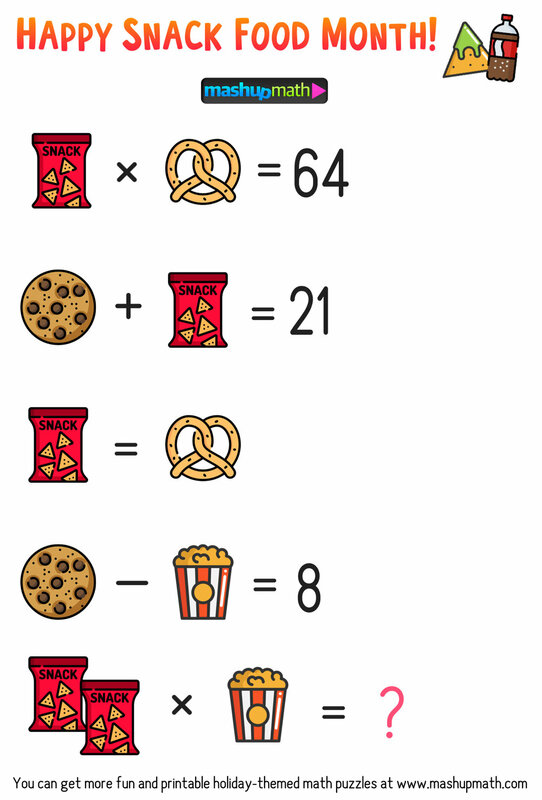 And since February is National Snack Food Month, a time celebrate your favorite snack foods, whether they be healthy or unhealthy, these super fun, brand new snack foods math puzzles are perfect for celebrating in your classroom! The puzzles are tiered by difficulty using the color system from my brand new PDF workbook: The Big Book of Super Fun Math Puzzles for Grades 1-6 ! 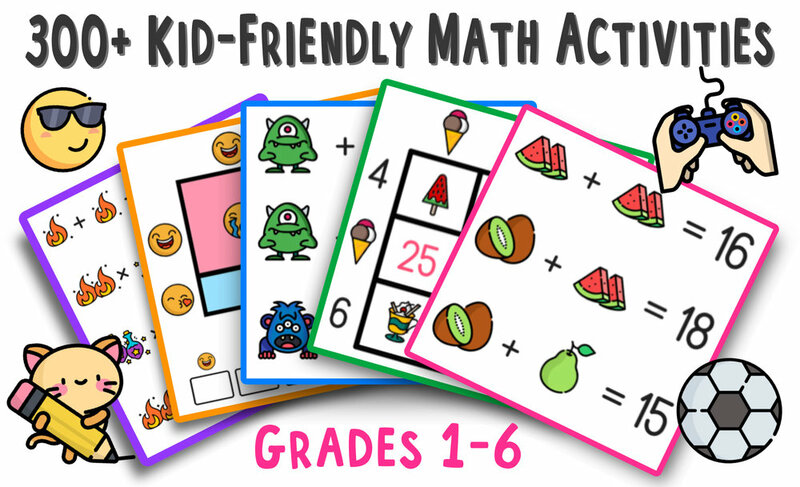 Want over 300 more fun math puzzles for grades 1-6? Check out our brand new PDF workbook The Big Book of Super Fun Math Puzzles for Grades 1-6 ! Click here to get more free WODB graphics like this. Do you want over 300 more math puzzles and activities just like these? Get your copy of our best-selling PDF workbook The Big Book of Super Fun Math Puzzles for Grades 1-6: 300+ Kid-Friendly Math Activities today! What fun February Math Activities are you sharing with your kids this year? Share your thoughts and suggestions in the comments section below! Are you looking for super fun and engaging free Math Christmas Math Worksheets for 5th Grade (level 5) that are printable and easy to share? Word problems help students think logically and creatively while applying their math skills to real-world scenarios (which is super fun when those scenarios are Christmas-related). So go ahead and add some of the fun 5th Grade Christmas Word Problems (Grade 5) to your upcoming lesson plans before winter break or Christmas vacation (these activities are perfect for the last day before your kids leave for vacation). Each 5th Grade Christmas Maths Word Problem (Grade 5) can be used a key component of your lesson, as a warm-up, do-now, or anticipatory set, as a cool-down, or even as a homework assignment. The word problems cover topics including adding and subtracting fractions, equivalent fractions, adding and subtracting decimals, and multiplication and division. The Christmas Math Word Problems for 5th Grade are super cute and engaging and your 5th graders will love them! 1.) Christmas Math Word Problem #1: Shop Till You Drop! Try It! Share this free Christmas Word Problem with your 5th graders by right-clicking the image to save it to your computer or to print. 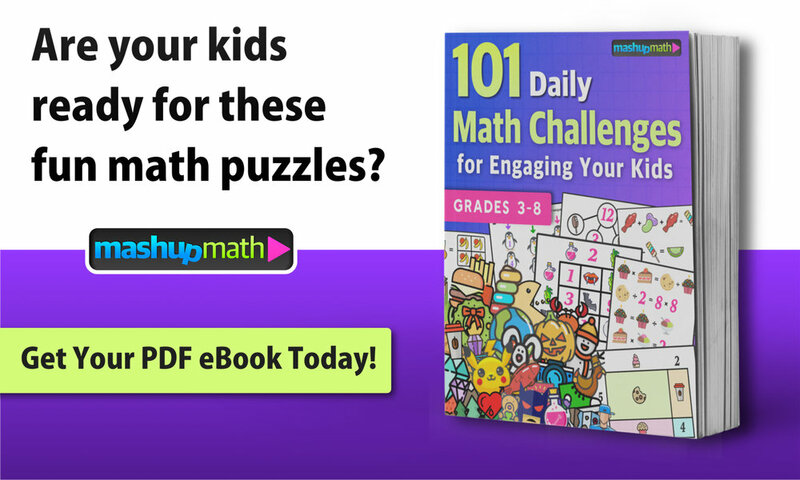 Are you looking for more daily math challenges and puzzles to share with your kids? My best-selling workbook 101 Math Challenges for Engaging Your Students is now available as a PDF download. You can get yours today by clicking here. Answer: Rej would need 2.4 cups of sugar and 0.06 cups of cinnamon. What 5th Grade Christmas Math Activities are you sharing with your kids this year? Share your thoughts and suggestions in the comments section below! Are you looking for some fun, engaging, printable, and free Christmas Math Activities for 5th Grade (level 5)? If so, the following collection of 5th grade Christmas Math activities will be a perfect addition to your lesson plans leading up to Christmas vacation (these activities are great for sharing on the last day before students leave for break. Each 5th Grade Christmas Math Activity can be used a key component of your lesson, as a warm-up, do-now, or anticipatory set, as a cool-down, or even as a homework assignment. The Christmas Math activities are super fun and engaging and your 5th graders will love them! The following printable Christmas math worksheets for 5th grade will add some merry mathematics into your upcoming lessons. 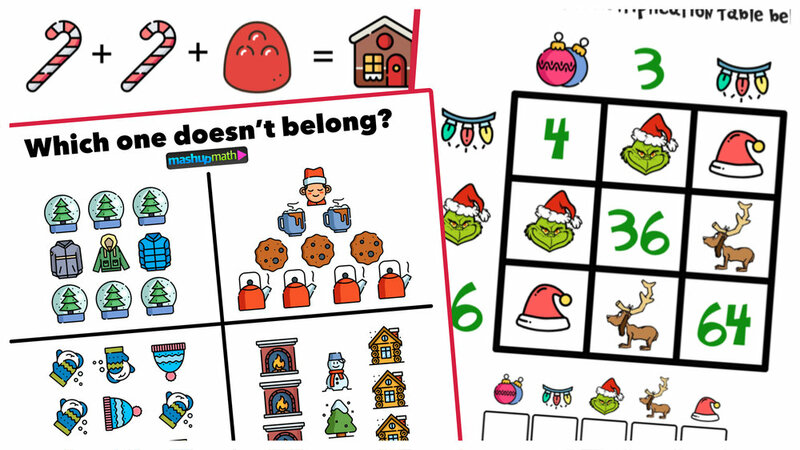 Each Christmas Math worksheet shares a holiday math puzzle and solution. Try It! Click here to access all 12 Days of Holiday Math Challenges! Use your math skills to find the value of each icon. Try It! 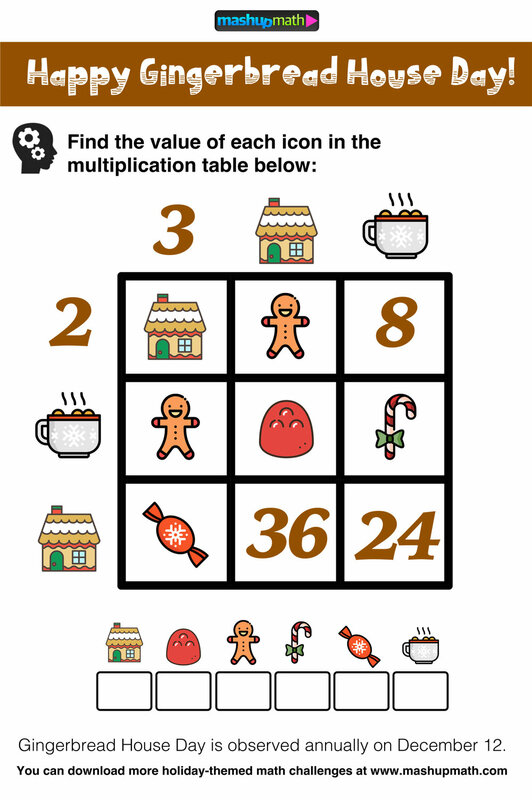 Share this free Christmas Math Activity with your 5th graders by right-clicking the image to save it to your computer or to print. Instead of working on practice problems during a lesson's warm-up, students will be shown 4 somewhat related images and have to apply their reasoning skills to decide which of the images does not belong. And here’s the catch….WODB activities do not have a single correct answer. The activity is designed to be interpreted in a variety of different ways in order to spark deep mathematical thinking and discussion (in small groups, whole class, or both). Try It! Try using the WODB graphic below prior to a lesson on percentages. Are you looking for more daily WODB? math graphics? 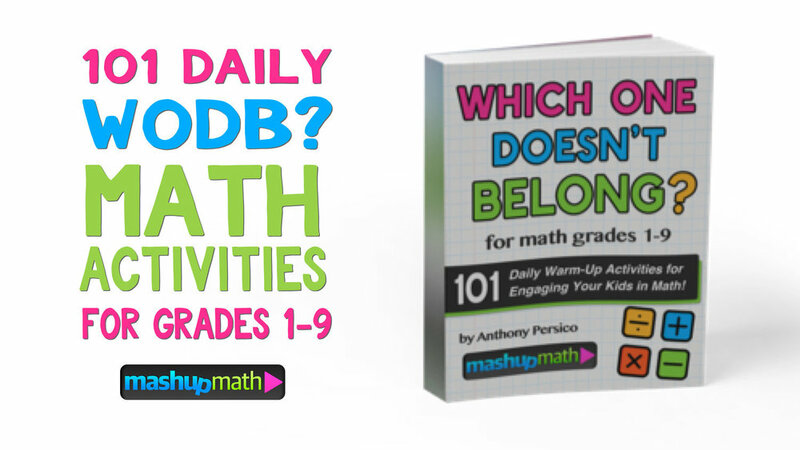 You can now share 101 daily WODB warm-up activities for grades 1-9 with your kids with our PDF workbook! Multiplication tables work like a Bingo board, where the value of each box represents the product of its corresponding row and column. This 5th Grade Christmas Math Riddle is a fan favorite! Try it with your grade 5 students today! Are your daily math warm up activities engaging enough to truly capture your students’ focus? The most effective lesson-opening activities (engagement hook, anticipatory set, warm-up, etc) do two things: assess your students’ prior knowledge and build anticipation for the lesson ahead. Achieving this goal requires a solid mix of fun and engaging strategies and activity ideas (and rarely relying on assigning routine practice problems). 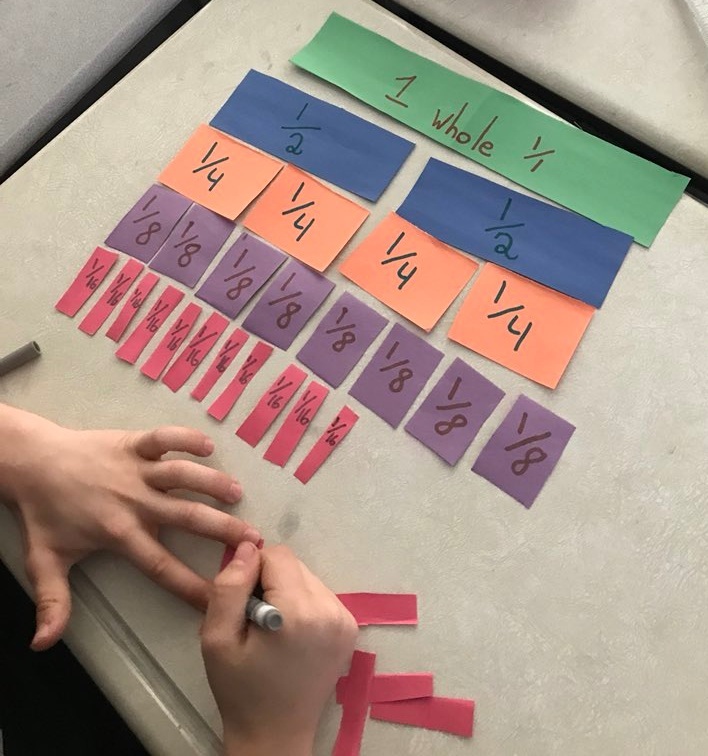 Some math concepts are meant to be seen, and sometimes your students will need visual aids to help grasp complex mathematical ideas. By starting class with a short video clip, you are engaging your students’ ability to think about math visually—a a mindset which will sustain throughout the remainder of the lesson, to everyone’s benefit. Try It! Try using the video clip of Unit Rates in the Real-World below prior to teaching a lesson on solving word problems involving unit rates. Engaging math challenges and puzzles are a great tool for giving your kids opportunities to have fun while problem solving and thinking mathematically at the same time, especially if you want to prevent them from growing bored of routine practice problems. Try It! Try sharing this fun math puzzle with your kids at the start of your next lesson and watch your students’ engagement and interest sky rocket! Writing about math encourages creativity, exploration, and communicating one's thoughts and feelings, which leads to deep and meaningful understanding of difficult math concepts. 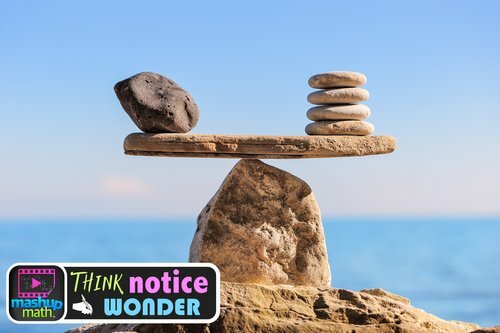 Think/Notice/Wonder is a great strategy for getting your kids engaged in math writing every day. Try It! Try using the graphic below before a lesson on solving equations. 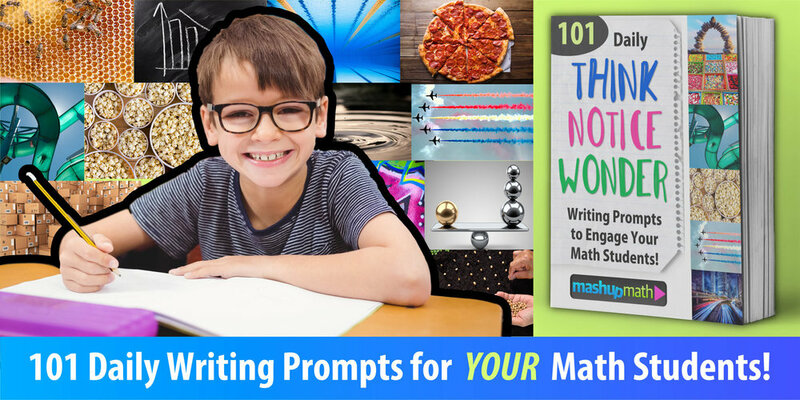 You can now share 101 Daily Think-Notice-Wonder Writing Prompts with your kids with our PDF workbook! 2T1L activities help your kids to develop reasoning skills, make logical arguments, express their ideas in words, and engage with visual mathematics—which ultimately leads to deeper and more meaningful understanding of challenging topics and concepts. Try It! Try using the 2T1L graphic below to start your next lesson! Looking to Share More 2T1L With Your Kids This Year? You can now share 101 Two Truths and One Lie Math Activities for Grades 3-5 with your kids with our PDF workbook! What strategies are you using to engage your kids during the first five minutes of class? Share your thoughts and suggestions in the comments section below!